Today if you take a look around you, you will be able to tell at a glance that piercing and other bodily modifications are quite popular. It naturally follows that people who are into this kind of thing should look for newer piercings that make things even more thrilling. 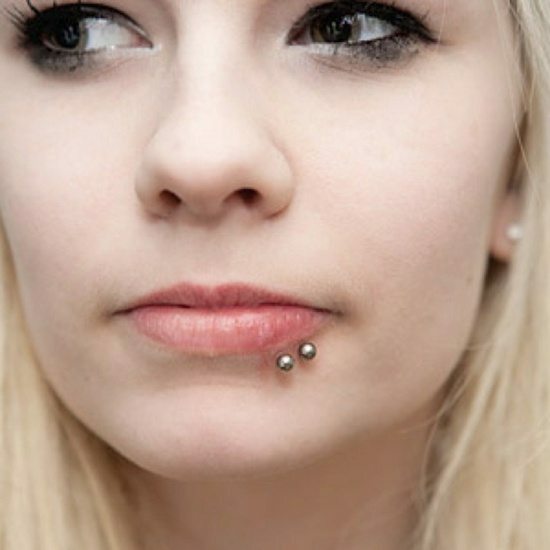 Given this trend one of the piercings that seems to have become a big hit is the snake eyes piercing. While humans are evolving it also seems like we are reaching out to the nature and wildlife to inspire us. That is why apart from the really dangerous sounding snake eyes piercing you have the spider bite, which is essentially a piercing that is side by side on the lip. 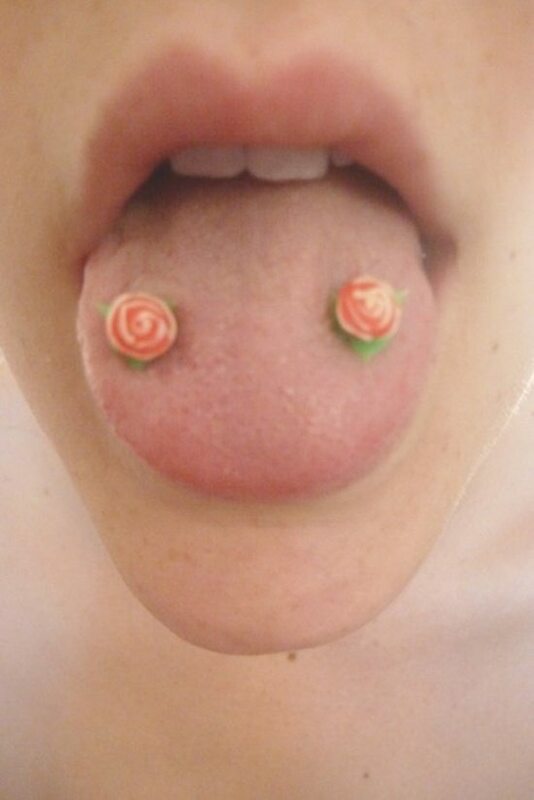 Snake eyes piercing is a popular type of piercing that takes place on the tongue. 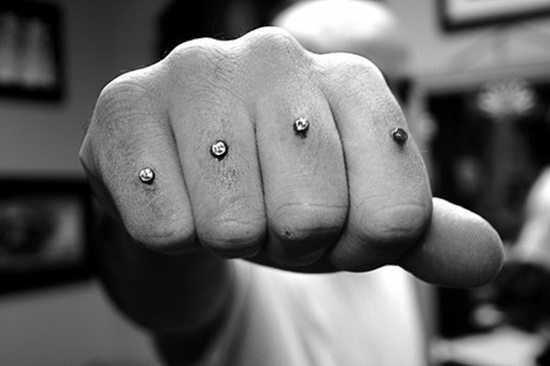 People credit the popularity of this piercing with many reasons, but the one that keeps coming up is personal pleasure. A snake eyes piercing is basically a curved bar with ends attached in such a way that it resembles the eyes of a snake. It is put in, in a horizontal manner on the tip of the tongue. 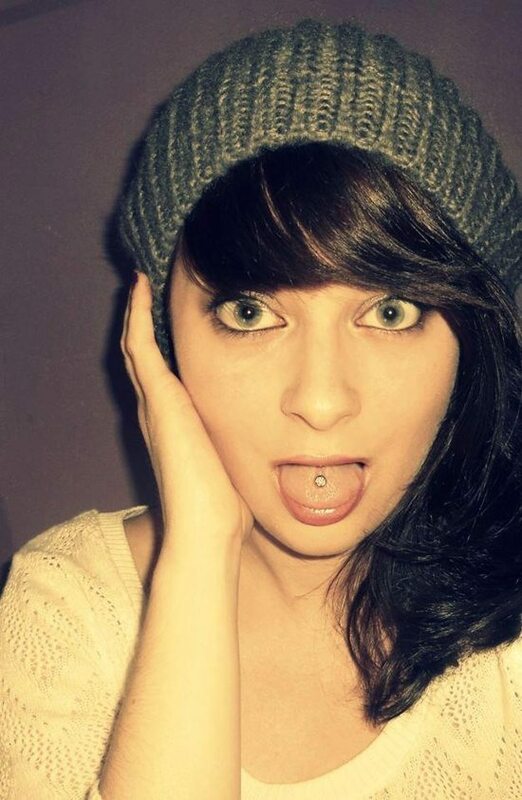 When you stick your tongue out the piercing will look like the eyes of a snake. One of the reasons that many people go in for this type of piercing is because it is not that painful. All you feel is the pressure when the piercing process is taking place. Though many think of snake eyes as a tongue related piercing, something that is on the same lines can be done on other parts of the body and the face. 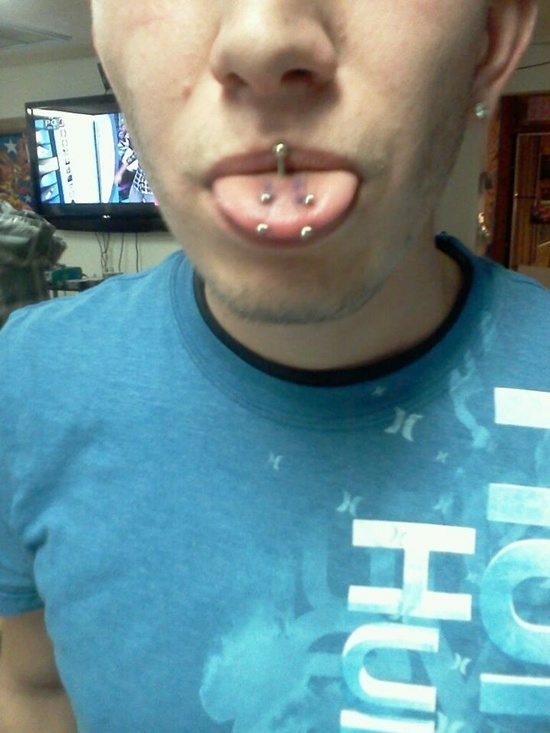 The general rule is that if they are quite close in distance, then you can go ahead and call them snake eyes piercing. 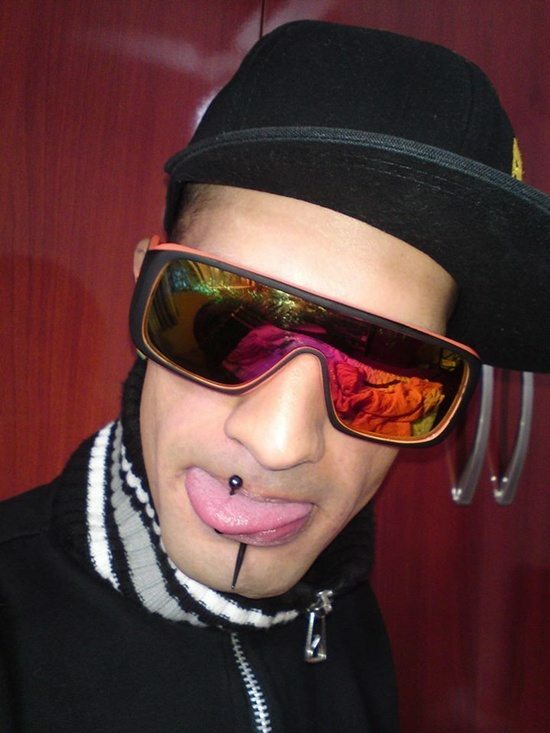 No doubt that a similar type of piercing using a similar method on an area like the hip may not look like the snake eyes, like it does on the edge of the tongue, but it is nevertheless called that. The other possibility to look similar to that of the tongue is only possible on a certain part of the male anatomy. It may not be wise to mention it here and moreover you will find that the procedure to do it there may require a lot of delicacy and may not be comfortable at all! Now that we know what the snake piercing and the scope of possibilities with this one, you should also consider the pain and the dangers that are involved in this type of piercing. 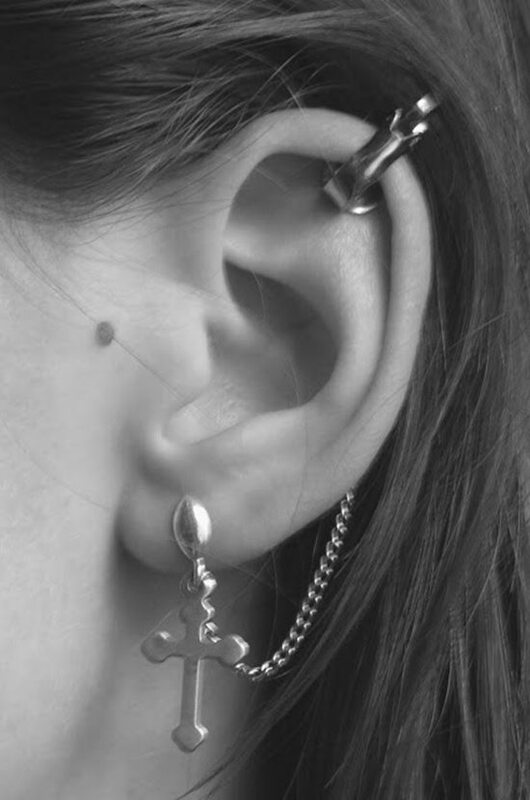 We all know that having a piercing of any kind carries some risk. To ensure that alleviate the risk factor, make sure that you get it done with a qualified piercer who also practices hygienic procedures and uses the right type of equipment. Do carry out a thorough check on the piercer and ask around before proceeding with the process. There is always a possibility that things can go wrong but taking precautions will bring down the risks.